Another summer goal CROSSED OFF! 4. 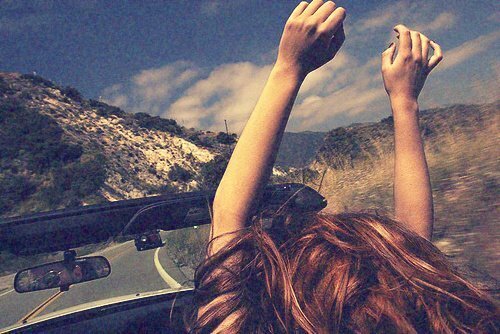 Make a summer playlist. What do you guys think? Did I forget anything?